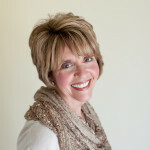 http://maientertainmentlaw.com/?search=long-term-use-side-effects-prednisone http://maientertainmentlaw.com/?search=levitra-usual-dosage On Monday, July 14, 2014 I’m joining with a ton of other authors and are having a FREE Digital Book Day! 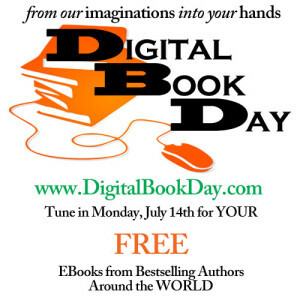 Visit http://www.digitalbookday.com/ on July 14, 2014 to get your free books. go to site You can look now to see some of the great books that will be offered for free downloads. http://cinziamazzamakeup.com/?x=comprare-vardenafil-spedizione-veloce WELCOME TO MY WORLD OF ROMANCE!